Revolution Fitness is home to the Bulldog Fight Team. The Bulldog Fight Team currently has over 25 professional fighters of all ranks, records and weight classes. Mixed martial arts (MMA) is a full contact combat sport that allows the use of both striking and grappling arts while both standing and on the ground, including boxing, wrestling, Brazilian Jiu Jitsu, Muay Thai, kickboxing, Karate, and other styles. Our modern version of MMA fighting has its roots with the Gracie Family from Brazil, and was popularized in the US by the UFC. Revolution Fitness is home to the Bulldog Fight Team. 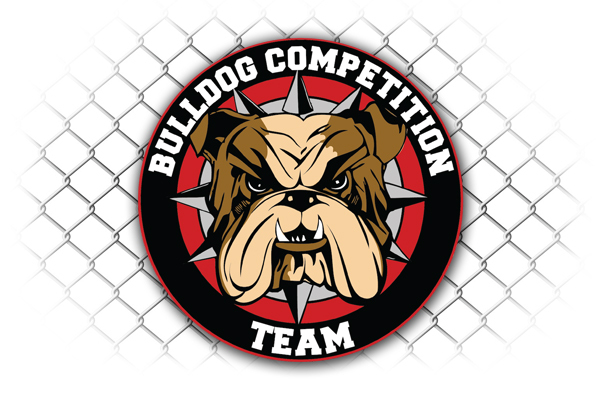 The Bulldog Fight Team currently has over 25 professional fighters of all ranks, records and weight classes. Our fighters have competed all over the country, and dominate the Northern Indiana and Southern Michigan events. Want To be A Bulldog? Why Revolution Fitness For MMA? The head instructor is Todd Brown, a UFC veteran himself, with long career and an impressive professional record. 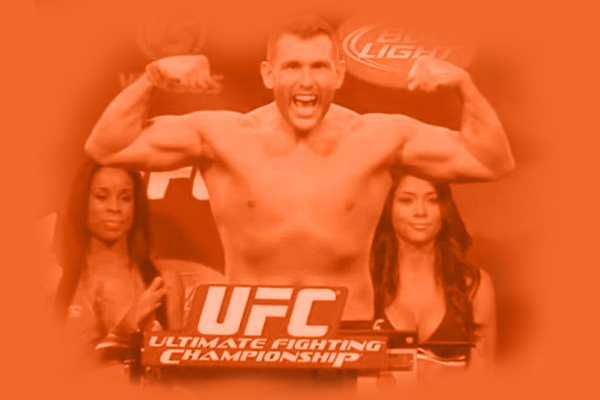 Todd holds a black belt in Brazilian Jiu-Jitsu and Kru status in Muay Thai. Our instructors combined have 33 professional fights, 26 wins and countless amateur bouts, muay thai and jiu jitsu competitions. They are truly battle tested, proven competitors. If you want to be the best, you need to train with the best. If you want to prove yourself in competition and train harder than you ever have before, contact us and start your journey with the professionals at Revolution Fitness and the Bulldog Fight Team.